Thinking about making a carrot cake flavored ice cream, a warm or chilled beverage, or just looking to add more great carrot cake flavor to an existing cake recipe? Then look no further. If you enjoy all the flavors that a slice of real carrot cake offers, we've found a way to cram all that big flavor into one little bottle. 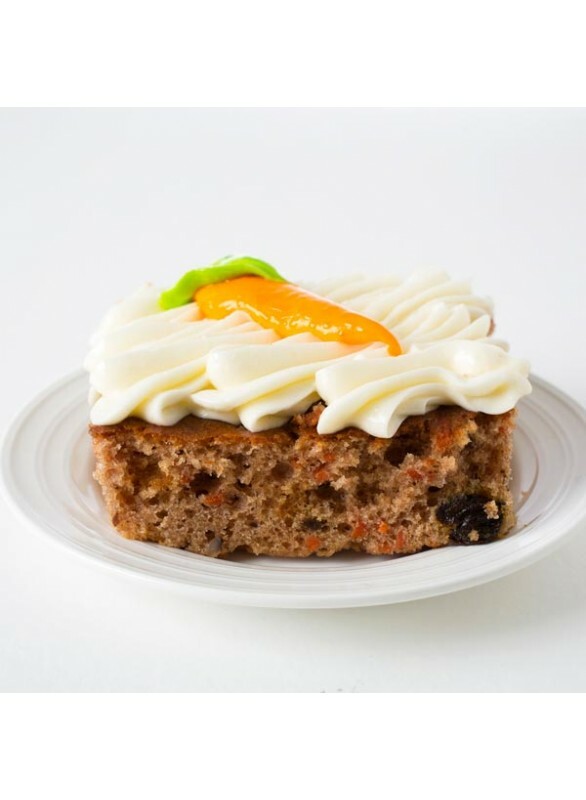 Organic Carrot Cake Flavor Extract is vegan, kosher, and gluten-free.